The oldest rupestral drawings in Central Europe were discovered in Romania, in the Apuseni mountains by a group of Romanian and French researchers. The drawings, dating back 35,000 years ago, were discovered in the Coliboaia cave close to Beius. The drawing illustrates a horse, a buffalo, bear heads and even rhinos. “This is a premiere for the Central Europe. It is the oldest form of art discovered and confirmed in this area,” according to the Romanian Spelaeology Federation. 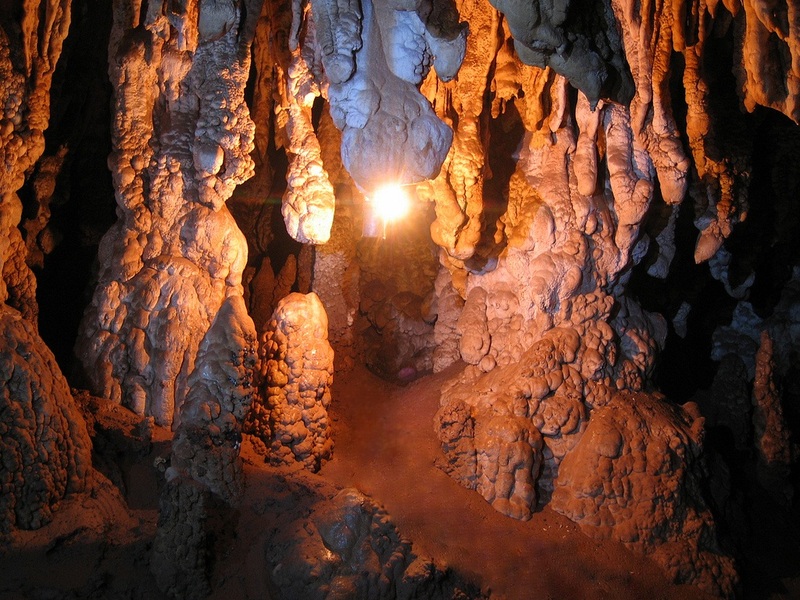 Coliboaia cave is 750 meters long and can be reached from the Sighisel village, close to Beius.